Face of Man is Singapore’s original men’s skincare centre. Pioneered by Adam and Chris Chua in November 1992, these innovative twins have revolutionized the male skincare industry with one vision: to provide men with skincare solutions of the highest standards combined with excellent customer service. Before adopting Moobidesk, Face of Man had their share of troubles managing customer support. All of Face of Man’s enquiries were handled by one staff through email, phone call and in person, at the physical store during business hours. “We were struggling to keep up with the growing demands of our customers, and it was difficult managing enquiries coming from the various channels,” said Chris Chua, Owner of Face of Man. After evaluating a range of software, Face of Man decided to choose Moobidesk to accomplish their objectives. “We took up the SMS, Email, Facebook and Web Chat channels, and we were amazed how the results came so quickly after we start using Moobidesk,” said Chris Chua, Owner of Face of Man. Face of Man has seen a 30% increase in customer service satisfaction as customers are able to send in their enquiries via their preferred channels, and Face of Man is able to handle customers’ requests much faster than before. Face of Man has also seen an increase in the quantity of its leads - they have increased by 200% - while lead quality has improved as well. 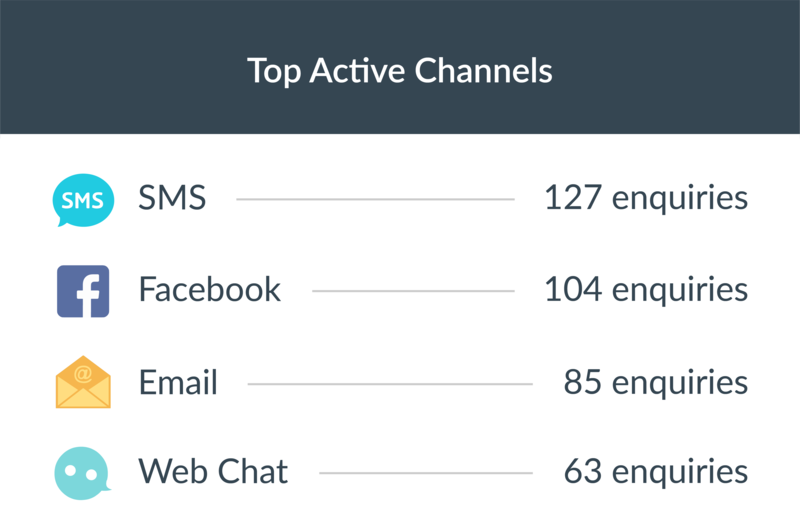 “Before Moobidesk, our customer support process was painful - every day we’d be checking social media pages and emails, while handling phone calls and walk in customers. There are times when we missed messages and phone calls, leading to unhappy customers and lost sales. Now, we’ll never have to worry about missing any customers’ enquiries again with Moobidesk,” said Chris Chua, Owner of Face of Man. 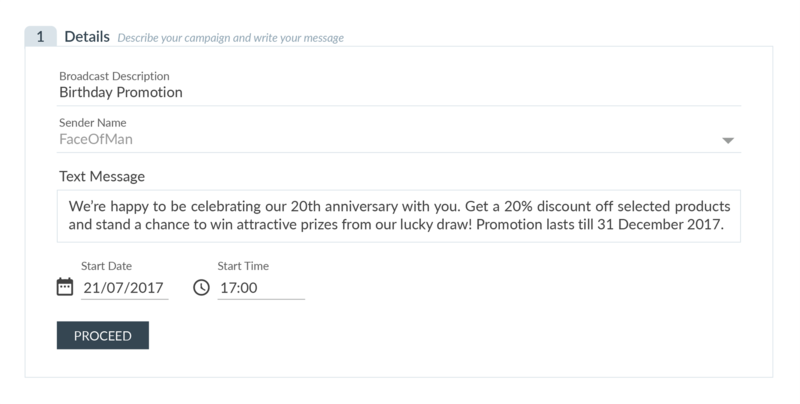 Instantly send bulk messages to customers to inform them about the latest news and promotions. 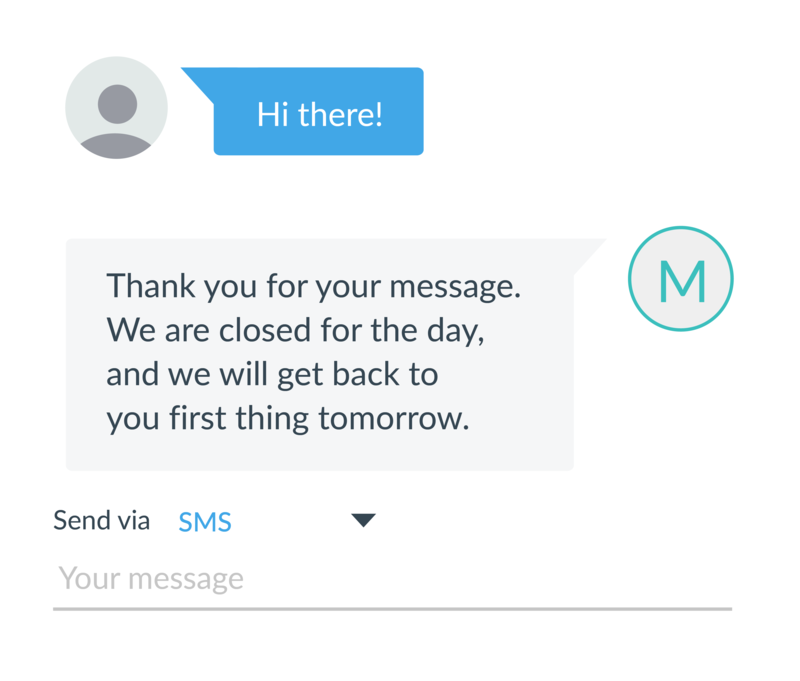 Set automatic replies during non business hours to let customers know that you are closed and will respond the next day. 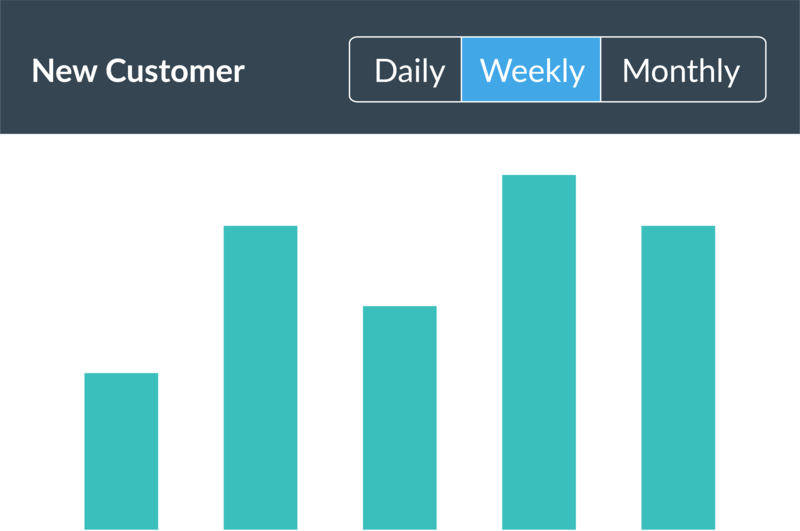 Deliver analytics and insights to empower businesses to make faster and better business decisions. Face of Man is very satisfied with Moobidesk, and is currently looking into adding other popular channels such as Instagram, WhatsApp and WeChat. This will enable Face of Man to provide customers with more options on how they would like to communicate with Face of Man. 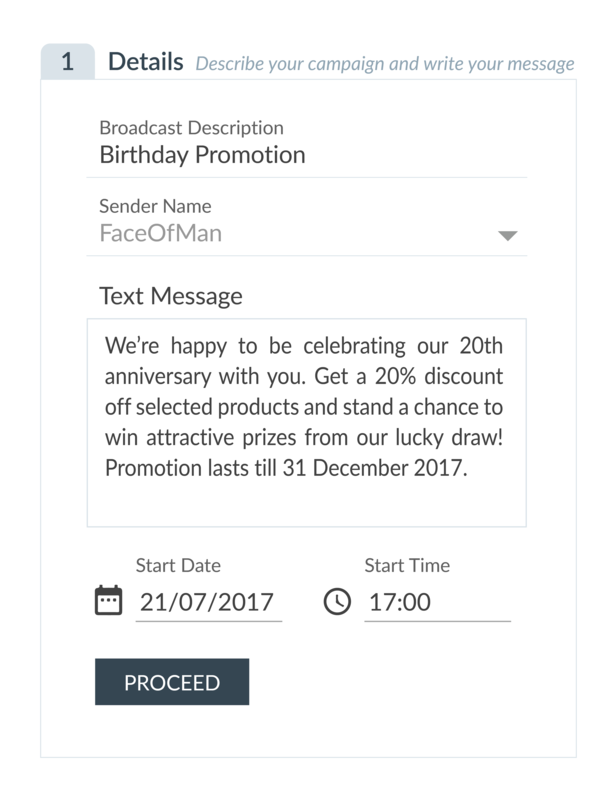 Find Face of Man on Facebook or on their website, faceofman.com.sg to find out more about their services.